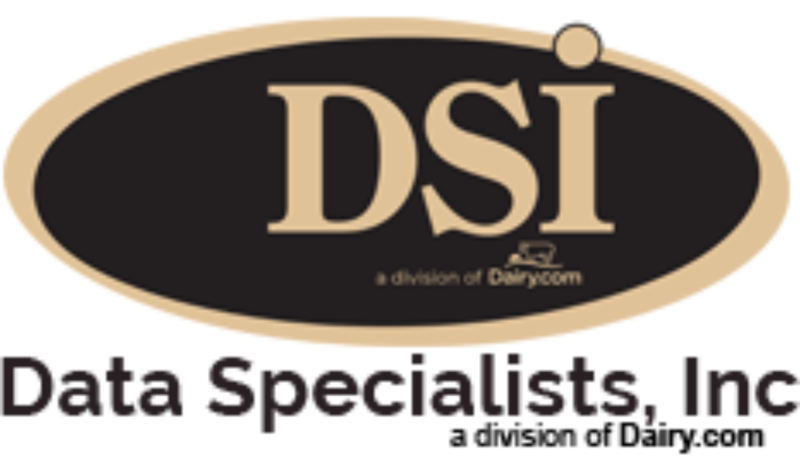 Starting in 2014 DSI hired an e-Learning Specialist for DSI applications, to assist with technology and business process related challenges facing dairy plants. A new webinar series was created for DSI customers on a monthly basis. The series educates and informs customers on all DSI suites—Procurement, Manufacturing, Distribution, mobileDSI, and Warehouse management. The webinars are on Thursdays at 2 p.m. once a month. They are listed on the front page of our website. All of our customers are encouraged to join and learn more about the modules they are using to receive the maximum use out of them. New techniques, software modifications are also included in the e-learning webinars. DSI’s Customer Conferences are also educational formats in which our customers are invited to attend a 1 or 2-3 day conference to learn not only about DSI software but also the dairy industry. DSI’s ultimate goal is to make sure our clients software investment is providing them with all the benefits possible. The classes assist in increasing the ROI in the clients overall investment by furthering the training that our clients receive. Many of our clients comment after receiving special training that they were able to return to their offices with ideas to save time and money.